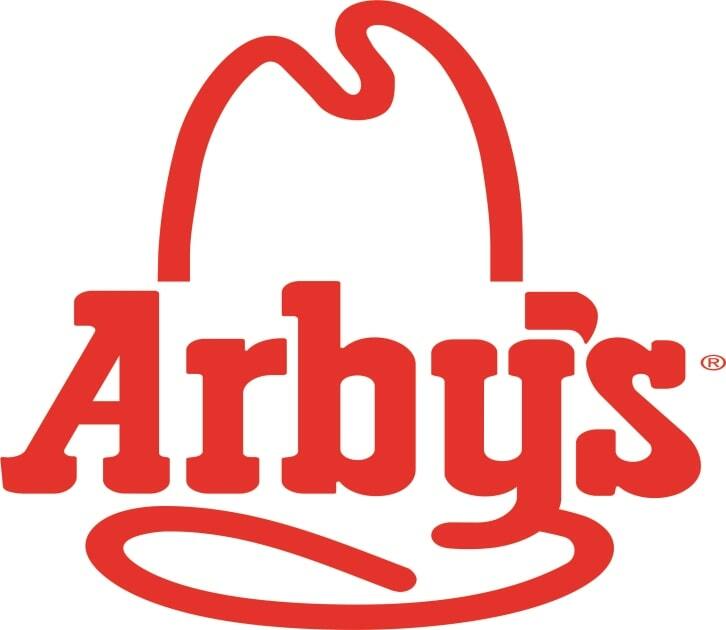 Track your Weight Watchers points or nutrition information when you eat out at Arby's. You will find the new SmartPoints values, points plus and original numbers in the table below. Regardless of which method you are following to lose weight, you can find it on this page. Don't forget to keep track of these foods. You can use this free Points Tracker Spreadsheet to help you stay within your allowances. If you are not a WW member then use the Arby's nutrition information tohelp you reach your weight loss goals. You can count calories, reduce your carbs or even watch your sugar intake with the data below. Additional restaurant nutrition includes total and saturated fats, dietary fiber and protein. Eating out while trying to lose weight can be a challenge, so arm yourself with the right information before you order your next meal at this restaurant. Smart Points Calculator Use this free online calculator to find out the smart values in the foods you eat. Remember with the new FreeStyle program, there are over 200 foods with no smart values. So no need to calculate those items. FreeStyle Zero Point Foods Here's the complete list of all 200 plus items that you can have guilt free with Weight Watchers FreeStyle program. Exercise Calorie Calculator You can find out how many calories you burn from your workouts with this free online exercise calculator.